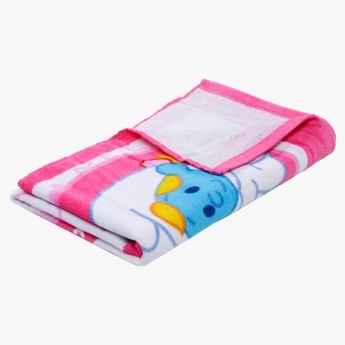 Soft and snug, this lovely bath towel will keep your kid warm and dry. Highly absorbent, it is easy to wash as well. The Smurf print adds to its appeal.